This California law applies when you buy a car from a licensed dealer. The Car Buyer’s Bill of Rights impacts the purchase of new and used cars handled by a licensed dealer. Option to Cancel – The buyer may purchase a 2-day sales contract cancellation option (option to cancel) from the dealer. Certified Used Cars – Vehicles advertised as “certified used cars” must meet specific requirements. Buyer Disclosures – Dealers must provide a detailed price list for all items being financed and a credit score. Limit on Markups – Dealer compensation from a financing institution financing the car is limited. Any licensed dealer must offer the buyer of a used car (that costs $40,000 or less) the option to purchase a 2-day cancellation before signing the contract. If you purchase the option, you have the right to cancel the sale within two days for any reason. 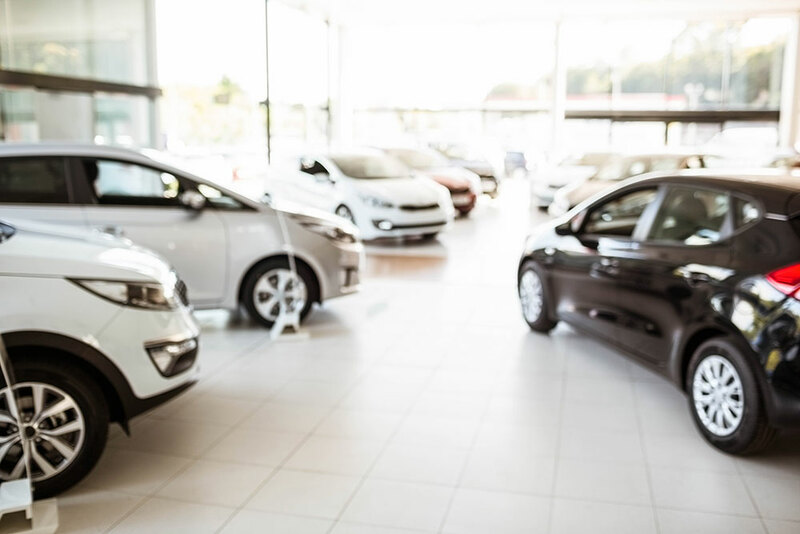 If you decide to return the used car, you must return it to the dealer within two business days by closing time (unless the contract gives you more time). In the same condition it was received. Free of tickets or liens. If not returned under these conditions, the dealer can refuse to accept return of the vehicle. When the car is returned, the dealer must give you a full refund. This includes sales tax, registration fees, deposit and return of your vehicle. If the dealer sold your trade-in, they must refund the fair market value or the value stated in the contract. Dealers can charge you a fee for the option to cancel and a restocking fee. Option to cancel fees vary between $75 and 1% of the purchase price, depending on the cost of the vehicle. Restocking fees can run from $175-500. A dealer can call a used car “certified” or a “certified pre-owned vehicle” if they have a mechanic perform a complete inspection of the car. The dealer must give you a copy of the inspection report. The vehicle’s title has been labeled as a Lemon Law Buyback, manufacturer repurchase, salvage, junk, non-repairable, flood, etc. The odometer was tampered with or does not show the true mileage of the car. The vehicle was damaged by accident, fire or flood, unless it was repaired to safe operating condition before the sale. For new and used cars, the dealer must give the buyer in writing, a list of all extra options that are added to the price of the car. This can include a service contract, an insurance product, “gap” insurance, a theft deterrent device, a surface protection product and the option to cancel agreement. In addition, the list must show you how the cost of your monthly payments changes with and without these items. For new and used cars, when obtaining financing from the dealer, the dealer must give you a Notice to Vehicle Credit Applicant. This shows the credit score that was used by the dealer, the name and contact information of the credit-reporting agencies and their range of all possible credit scores. Sometimes a “markup,” or a hidden fee added to increase the interest rate on your loan, is added to the financing rate offered by the dealer. The Car Buyer’s Bill of Rights now limits the markup a dealer can get. 2% of the loan amount for terms more than 60 months. 2.5% of the loan amount for terms 60 months or less.